Our classes are tailored for Men, Women, and Children. Whether you are trying to work on your fitness, gain confidence, or learn to defend yourself, our classes can meet your needs. "Before you sign up, I invite your to meet our instructors and tour our facility"
When you walk thru the doors you will be greeted by friendly, professional staff and there will be NO sales pressure. We welcome you to come by today! You can watch our classes or step out on the floor and try a class for free. Our tuition is set up on a month to month basis. NO ANNUAL CONTRACTS! After School Pick-Up KARATE instead of traditional Daycare! Our After-School program is designed to meet the needs of parents who need a safe secure environment for their kids after school. We are licensed by the State of Texas as a Child Care Facility that can provide you with the peace of mind that you need when maintaining a busy work schedule. Value and Quality set us apart! Every day your child will have a snack time to transition from school and have a little fun. Then we divide into separate groups for martial arts training and homework. After training we separate into 3 groups of STRUCTURED activities with homework being the #1 priority. We check conduct folders weekly and emphazie good manners and conduct in and out of the school. Owners, Master Tripp Davis and Master Jennifer Davis supervise all instructors and children. All students (including current students) must complete a new Registration Form and an After School Billing Form to complete the registration process. We're not just a "Karate School" or simply a "Day Care"...We are both and we blend our programs together with exceptional results! 7:00 am to 6:30 pm Monday thru Friday, we will keep your kids busy all summer long! 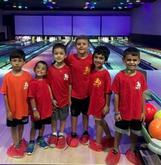 Bowling, Skating, Movies plus fun activities at The Karate School are just a part of what your child could be doing this summer. 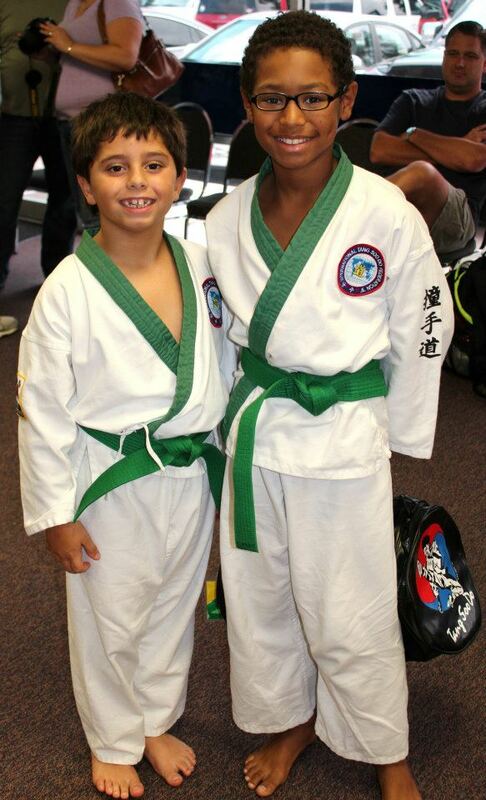 Our Summer Camp like our After School Program emphasizes our martial arts. 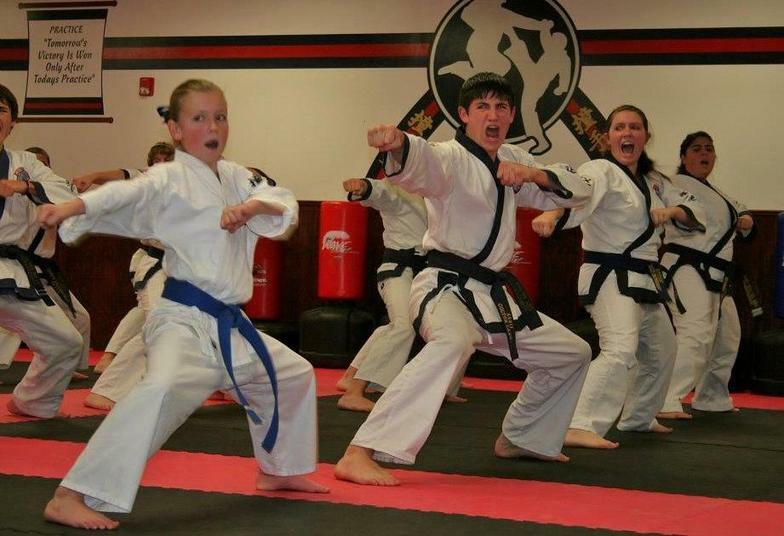 Training in Tang Soo Do will build your child's confidence and self esteem. Our classes are very structured and your child's safety is our #1 priority. "Parents often tell us that they are pleasantly surprised by their child's positive changes in confidence, character, discipline and self-control. Please feel free to call or come by today. Click HERE to see our Field Trip Schedule!